Description / Color / Consistency A thin, clear, colourless to pale yellow liquid. Aromatic Summary / Note / Strength of Aroma A middle note with a medium aroma, Tarragon Essential Oil has a richly sweet, green, anise-like green scent with spicy notes. Blends With Lavender, Pine and Birch Sweet. 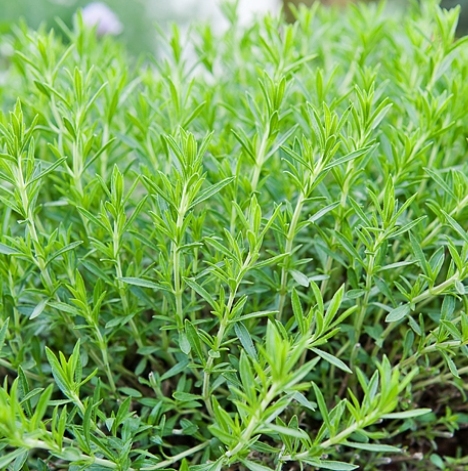 The medicinal uses of Tarragon were known long ago and this herb has also been used in cooking for generations. Doesn’t the name sounds strangely close to “Dragon”? There is a reason for that, actually. The common name is “Little Dragon” and the botanical name of tarragon means that as well. By the way, its botanical name is Artemisia Dracunculus, and Dracunculus means “Little Dragon”. The exact reason behind this name is unknown. 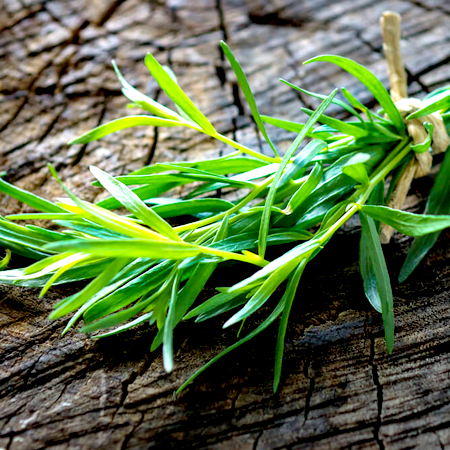 Tarragon has only been cultivated for around 600 years. 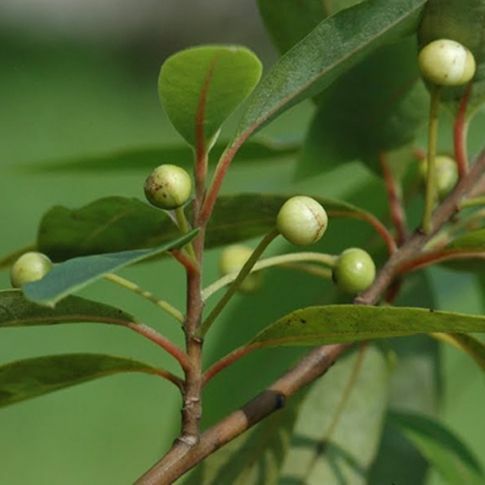 It is thought to have been brought to Italy around the tenth Century by invading Mongols who used it as a sleep aid, breath freshener and seasoning. 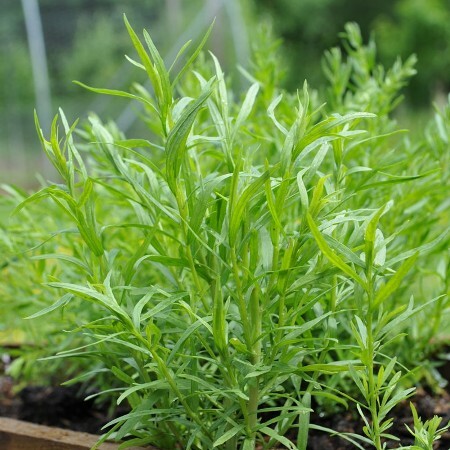 It is believed St. Catherine, on a visit to Pope Clement VI, brought tarragon to France in the 14th century. Gerard places it in England in 1548. But then again, Gerard, in his own tarragon history, repeated the legend that if flax seed is put into a radish root or sea onion and planted in the ground that tarragon will grow without providing any supportive information. 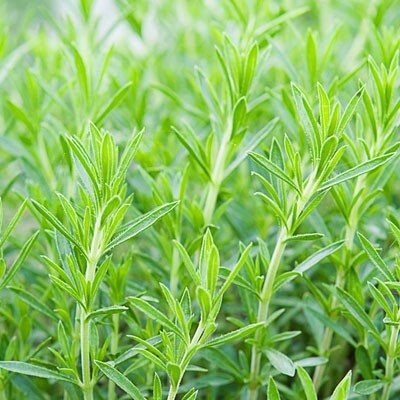 The Essential Oil of Tarragon is extracted by steam distillation of its leaves and flowering tops. 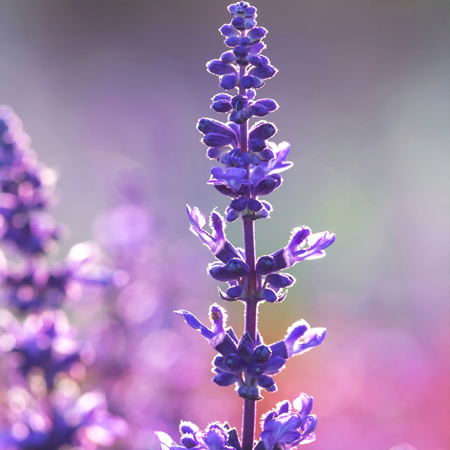 The essential oil is made up of cineol, estragole, ocimene, and phellandrene. Perhaps it is these medicinal properties that gave this plant this peculiar name. Who knows? Let’s find out a bit more about this unique essential oil. This oil is poisonous due to the presence of estragole, which is another name for methyl chavicol. Hence, it should not be given to young children and pregnant women. Hazards Potentially carcinogenic, based on estragole and methyleugenol content; inhibits blood clotting. Contraindications Should not be taken in oral doses. We recommend a dermal maximum of 0.1%, based on 87.3% estragole and 1.5%methyleugenol content with dermal limits 0.12% and 0.02%, respectively. lotions. The equivalent SCCNFP maximum is 0.0002%. 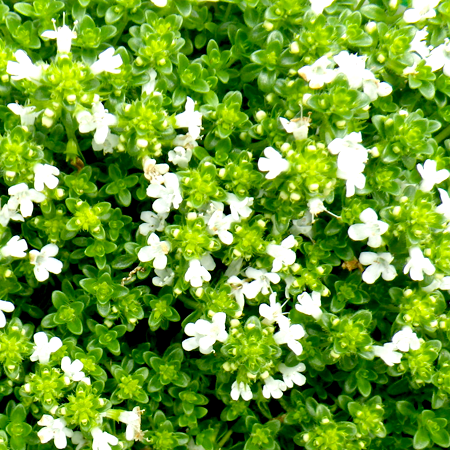 Adverse skin reactions Undiluted tarragon oil was irritating to rabbits, mice and pigs; tested at 4% on 25 volunteers it was neither irritating nor sensitizing. It is non-phototoxic. Cardiovascular effects Tarragon oil inhibits platelet aggregation, an essential step in the blood clotting cascade. Acute toxicity Tarragon oil acute oral LD50 in rats 1.9 mL/kg; acutedermalLD50 in rabbits>5 g/kg. Antioxidant/pro-oxidant activity Tarragon oil generally has weak antioxidant and radical scavenging activity. 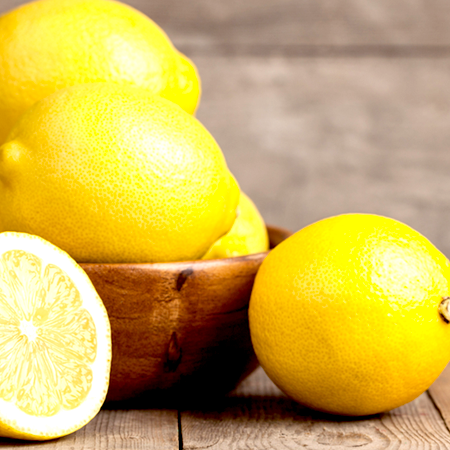 Carcinogenic/anticarcinogenic potential Estragole and methyleugenol are rodent carcinogens when exposure is sufficiently high; (þ)-limonene displays anticarcinogenic activity. Tarragon oil was mutagenic in the Bacillus subtilis rec-assay, but not in the Salmonella/microsome reversion assay; DNA-damaging activity was found to reside in the estragole fraction of the oil. An Italian tarragon oil, with 60.5% estragole and 0.5% methyleugenol, was genotoxic in Saccaromyces cerevisiae strain D7. 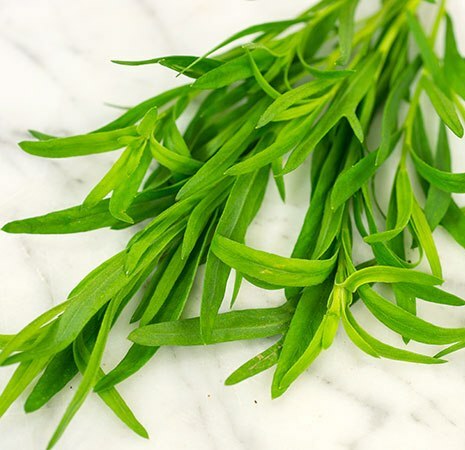 There are two forms of the tarragon plant, commonly referred to as ‘Russian’ and ‘French’. 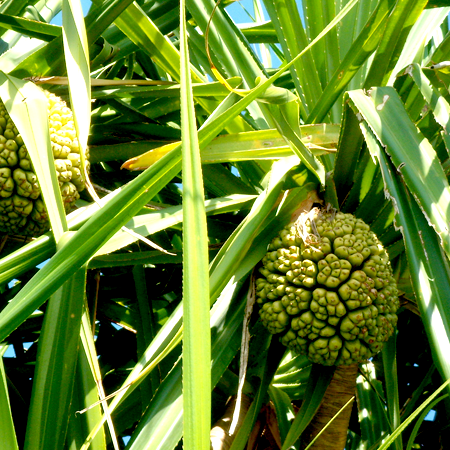 The ‘Russian’ type is said to be more shrubby, and inferior in taste and odor. Only the ‘French’ type is used in the production of tarragon oil, which is primarily carried out in France, with some production in Hungary, Iran, New Zealand and the USA. The ‘Russian’ oil, is high in elemicin, sabinene and methyleugenol. Tarragon oil may resinify over time.